Brulée is back on Kizi with a missile ! Fired from the coasts of Nice, this EP is an ode to the era of machines. Revolving around acid tunes on a raw techno beat surrounded by synths. 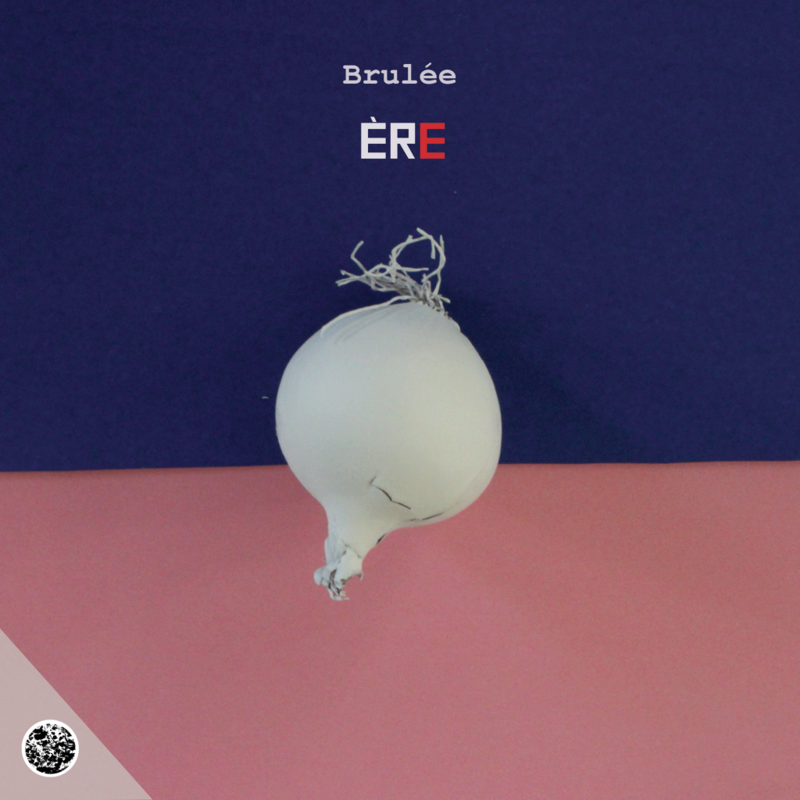 This Ère EP will make you drift in body and soul. On this EP two terrific guests : Idem Nevi, Brulée's good friend, and our infamous Dyson Bros, from Montréal.